Perdition is always a god-awful thought when you're in the throes of death. What is hell like? How do fire and brimstone feel like? Is there an exit? As curators of Places of Fancy, it behooves us to wonder where evil people go after they die. Such existential questions have crossed the minds of painters, poets, novelists and filmmakers too. Will I meet Hitler there? Another existential question worthy of an Adam Sandler movie. To sinning men and lesbians, Hell is the hottest it can be with a scantily clad Liz Hurley ruling it with iron fist and manicured nails. We're sure Bedazzled's hell scenes take place in the Second Circle of "Inferno." No, that's not a Philippine volcano. Will I meet Sylvia Plath there? Maybe, according to this movie. This Filipino film, a remake of an earlier one, imagines the pit as literally that, a gully of never-ending fire fit for homicidal poltergeists. Milk it for what it's worth. Long before they showed the world a lava-filled cave of wonders, Disney had already visualized a red-hot void beneath the earth. In the 1929 Silly Symphony short "Hell's Bells," beasts and imps hold court in a cave of terrors. A behemoth of a cow being milked for hellfire? Judge Claude Frollo must be drinking a venti cup right now. 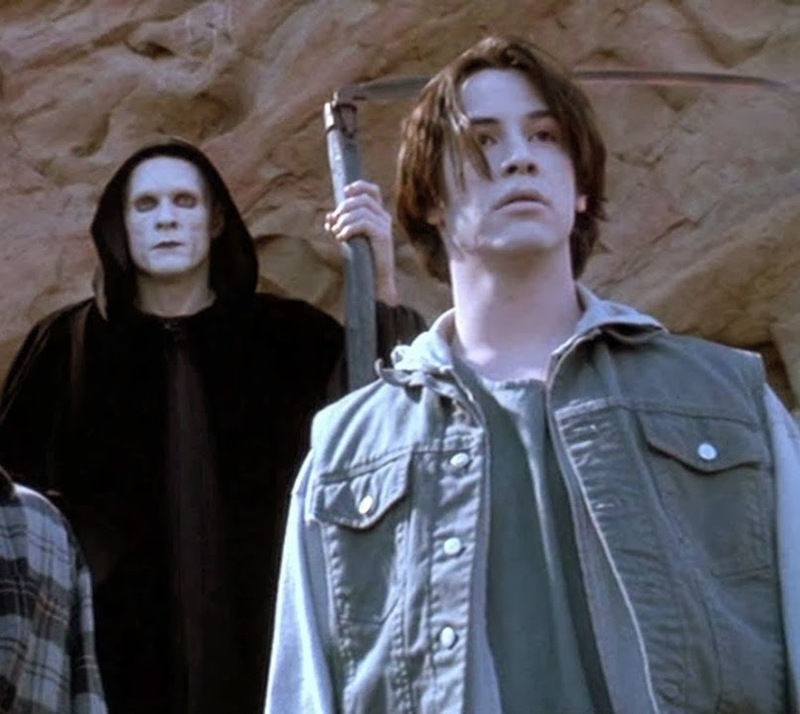 Follow the doofuses as they plunge into the abyss long enough to play games with the Grim Reaper, and then deal with a God who conspires with extraterrestrials. 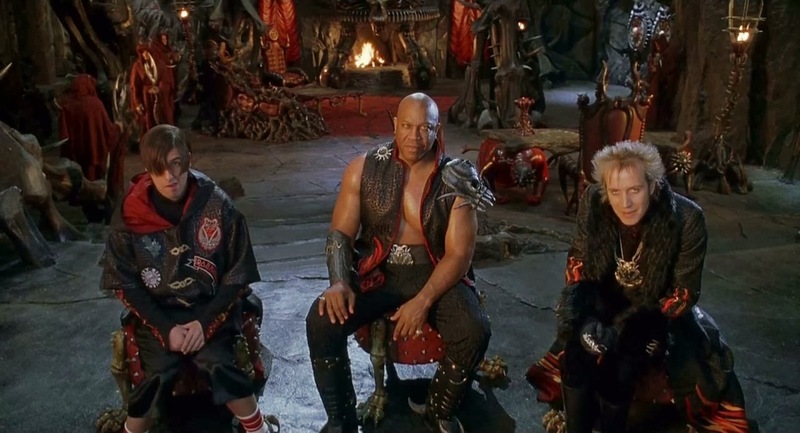 The entire movie, like the hell in it, is one hot mess. Al Simmons, a murderous CIA operative, goes to hell and gets a second act in life as Spawn. 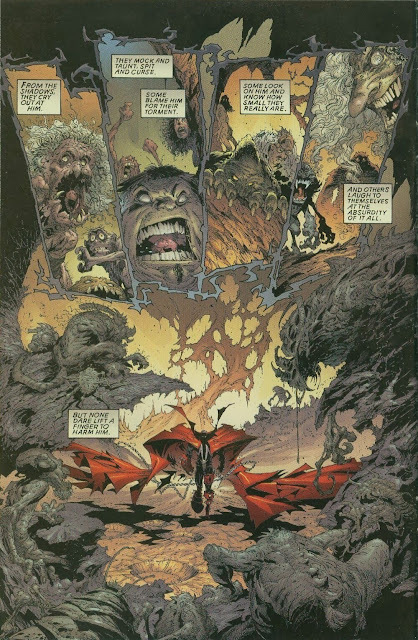 This is the premise of the eponymous comics, which was turned into a movie in 1997. If you want to get sated by images of hell before you get there, look no further. After Bogus Journey, Keanu Reeves was able to revisit the fiery realms, this time with a straight face. In the 2009 movie adaptation of Vertigo Comics' Hellblazer, Reeves as John Constantine shows what a multiple-entry visa to Hell gets you: a city perpetually swept by gales, its subways teeming with suffering souls. One of Sam Raimi's critically acclaimed movies. Hell only gapes twice in this movie, but you will have sat hard against your seat by the time flames lick at certain characters. Forget dreams within dreams. Peter Jackson's vision of hell is a slithering nightmare inside another slithering nightmare. This Robin Williams vehicle sees the comedian falling, Orpheus-like, to save his wife, whose suicide has lodged her in a personal Gehenna. Dreams demands optical attention, what with allusions to Caspar David Friedrich artworks and all. 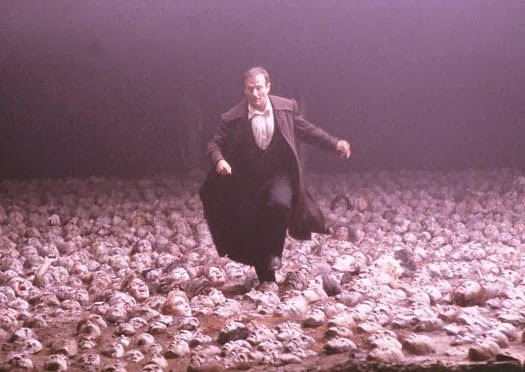 It even tries to one-up Dante's "Inferno" by conceptualizing its own levels of hell, including unforgettable images of a field of human heads. 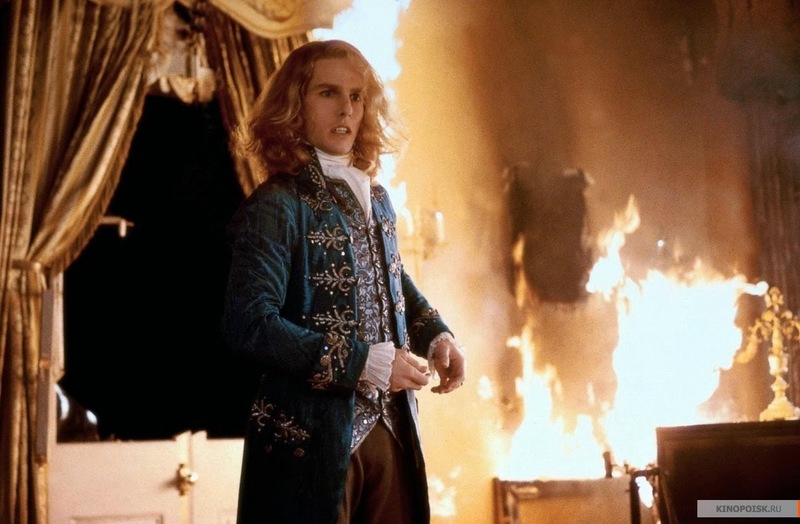 Anne Rice's circuitous imagination drags Lestat de Lioncourt through space and time to the land of the damned, all while nurturing a sympathy for the Devil, who takes the name Memnoch. In this novel, the fifth in The Vampire Chronicles, Rice transcribes the sorrow of Sheol as artfully as she details the jaded splendor of Heaven. She also gives a gripping explanation of where demons come from. All in all, let's just say vampires are lucky bastards for skipping the afterlife and, thereby, eternal damnation. Pandæmonium, the capital of Hell, as painted by John Martin for "Paradise Lost"
With that, Lucifer made the most of the lot God relegated him to: "one great furnace flamed, yet from those flames / No light." Yes, for all its surplus of heat, from sea of "liquid fire" to shore of "solid" flames, John Milton's depiction of hell is one rayless place to be. As if the horrific verses aren't enough, illustrations accompany "Paradise Lost." From the scowling angels of William Blake to the searing Pandæmonium of John Martin, Milton's epic poem will leave you morally remorseful. Was Dante Alighieri that scot-free in life? Because he has envisaged the worst punishments for sins, small and big, in "Inferno." Many faiths have defined hell as distance from God; this poem takes that interpretation to heart. A religious experience in terrifying terms, "Inferno" has popularized the concept of hell as a series of circles, each one Further, My God, to Thee. 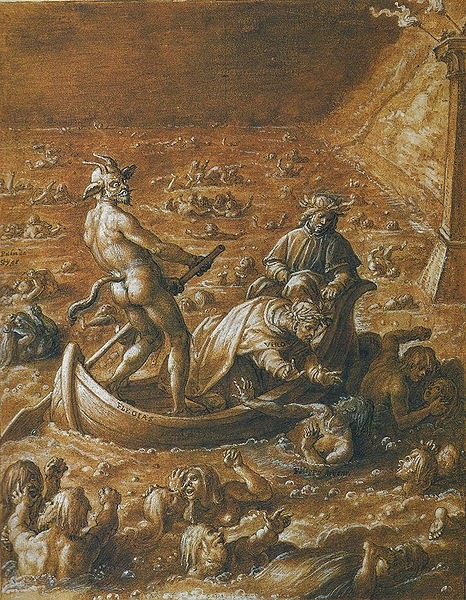 Dante is more imaginative than simply casting wrongdoers to a lake that burns with sulphur. Were you licentious in life? Get whipped by endless squalls. Gluttonous? Be dog food. Greedy? Roll humongous stones uphill. All in indefinite terms. Are you the Devil and all the sins that go with being Him/Her? Find yourself in the last circle and the best oxymoron of the universe: a frozen hell. 1. 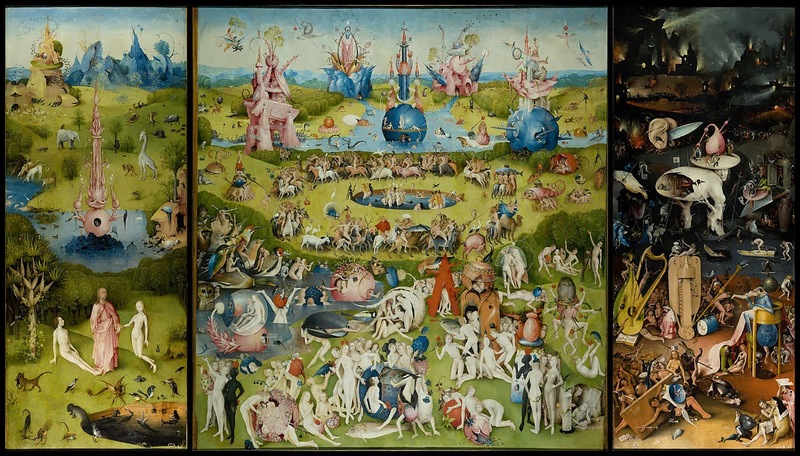 "The Garden of Earthly Delights"
Fun starts in the triptych's third panel. 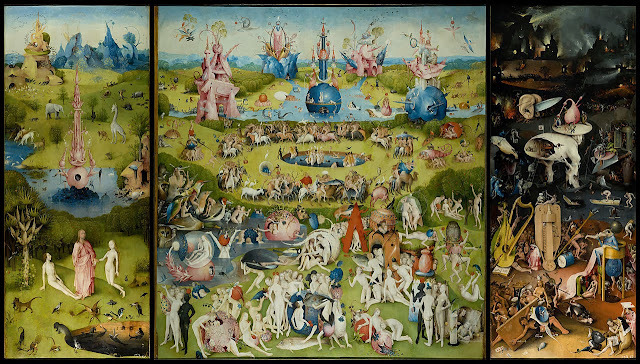 Of all the known paintings of hell, Hieronymus Bosch's "Garden of Earthly Delights" takes the devil's food cake. You've always said: "It's just a movie." Now keep telling yourself: "It's just a painting!" ill be a good boy from now on! Where Is Agrabah in 'Aladdin'? Where Is Summersisle in 'The Wicker Man'? Where Is the 'Addams Family' Mansion? Where Is Rivendell in 'The Lord of the Rings'? We're on the lookout for people with a special kind of wanderlust. Ever been to a place straight out of a book, movie, music video or TV show? Or just have something to say about travel? Consider this your soapbox for that. We pay $15 via PayPal to creative souls who can pen a 500-word article in the vein of our early posts here. We'd be happy to give you byline as well as room to explore topics you've been burning to write. Interested? Send us a pitch in the contact form. Places of Fancy will point where they are.